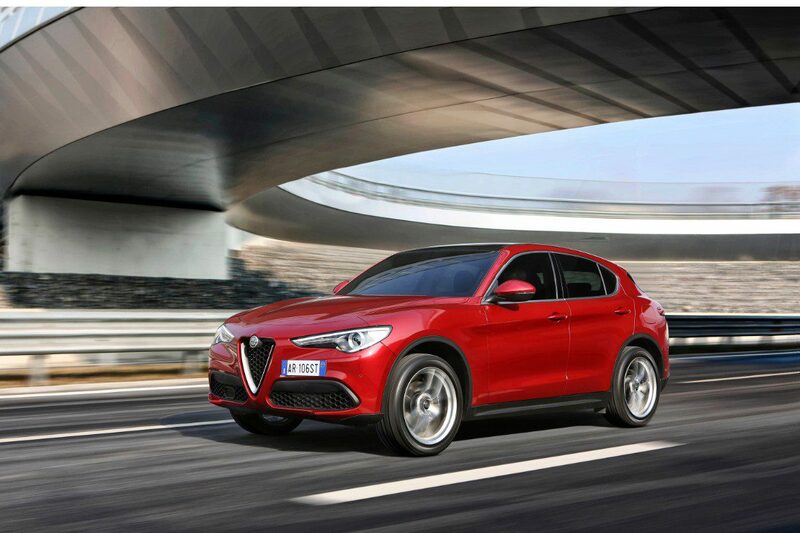 Alfa Romeo have just unveiled their first SUV at the LA Auto Show; a ‘car‘ with all their traditional spirit of Alfa Romeo, including an engine inspired by Ferrari technology- a winning combination if you ask us. Introducing the new Alfa Romeo Stelvio. 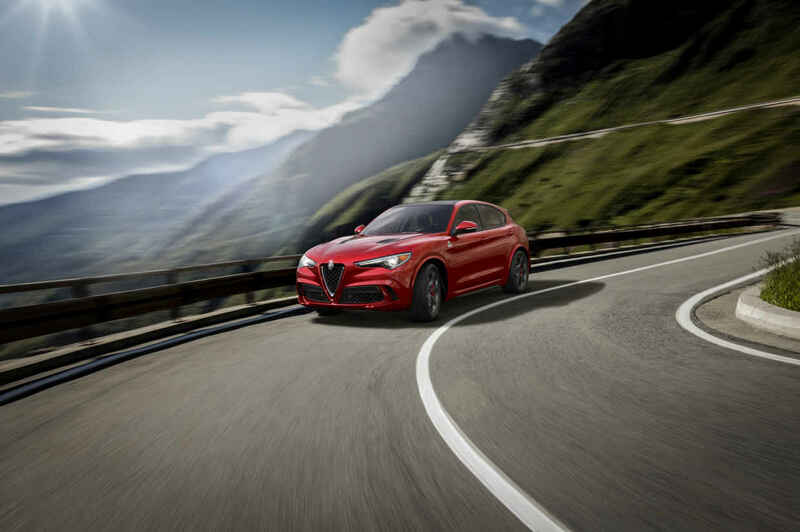 The Stelvio is a new SUV incorporates all five of the traditional elements found in any Alfa Romeo; Italian styling, ultra-modern high quality engines, faultless weight distribution, superb technical solutions and a great power-to-weight ratio. 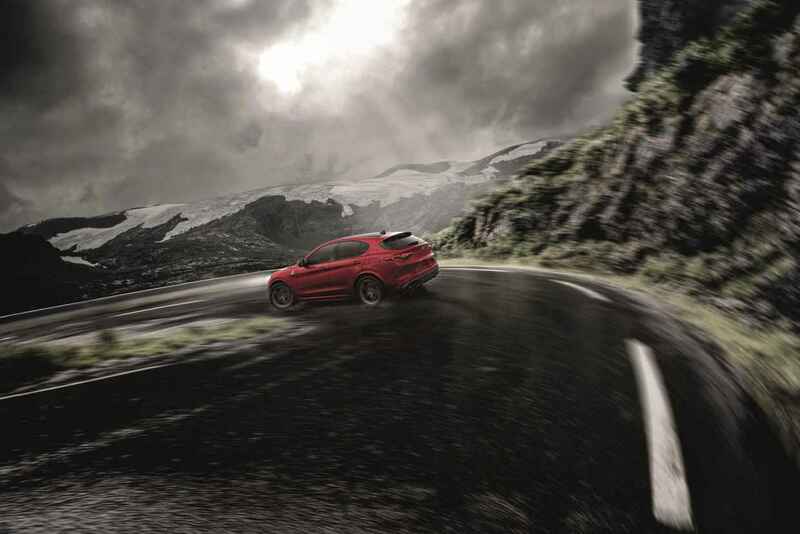 The range-topping Alfa Romeo Stelvio is powered by a 510 HP 2.9-litre V6 BiTurbo petrol engine inspired by Ferrari technologies and technical skills; achieving speed, style and sustainability all-in-one. Boasting a unique all-wheel drive system equipped with Q4 technology, the new SUV is specifically designed to manage drive distribution in real time- delivering first rate performance, safety and efficiency. Alfa DNA Pro An innovative system which tailors the cars performance response corresponding with which mode the driver selects: dynamic, natural, advanced efficiency or race. Alfa Toque Vectoring Two rear clutches make it possible to control torque delivery to each wheel individually; optimising traction control and making the car safe to drive without obtrusive input from the stability control system. Integrated Brake System This unique electromechanical system fuses stability control with the traditional servo brake to guarantee immediate system response and minimising breaking distance on almost any road surface. Alfa Chassis Domain Control The CDC system synchronises all of the vehicles individual electronic features and prevents critical situations by alerting specific control units including the braking, power-steering and suspension systems in advance. 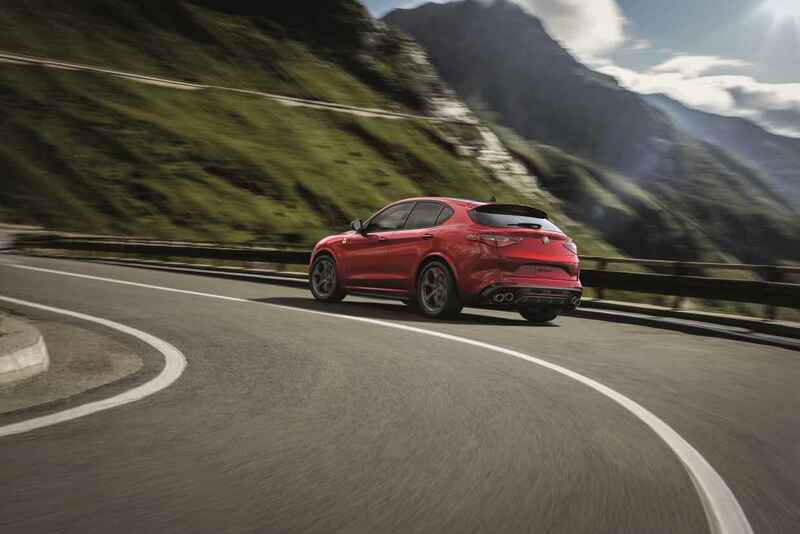 Explore the Alfa Romeo Stelvio range for yourself at alfaromeo.co.uk with a starting price of £35,000.